Fluor booked the undisclosed project and construction management contract value in the second quarter of 2018. 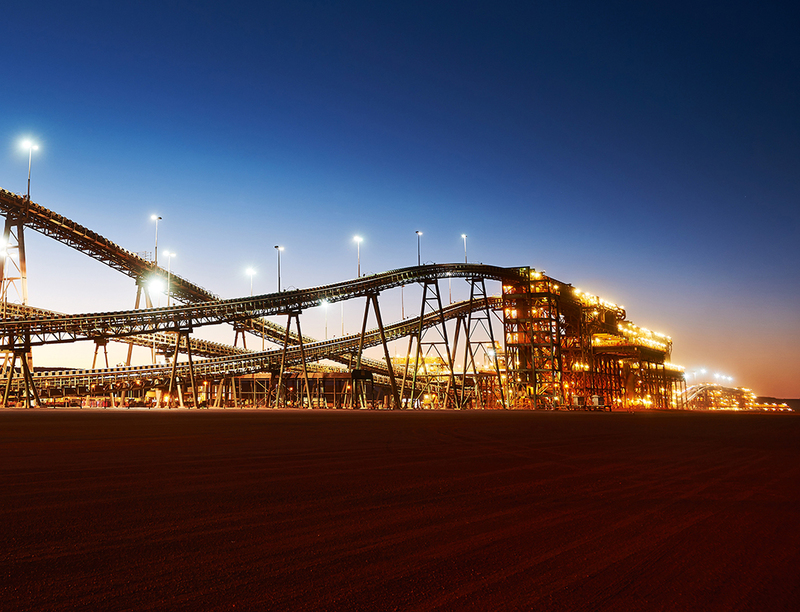 The project will replace production from the Yandi mine in the Pilbara region, which is nearing the end of its life. Fluor will provide construction and project management services, which includes an 80-million-ton-per-year crushing and screening plant, an overland conveyor system and rail-loading facilities. The contract continues Fluor’s work from the feasibility study phase. The first production of the iron ore, a key component in steelmaking, is targeted for 2021.